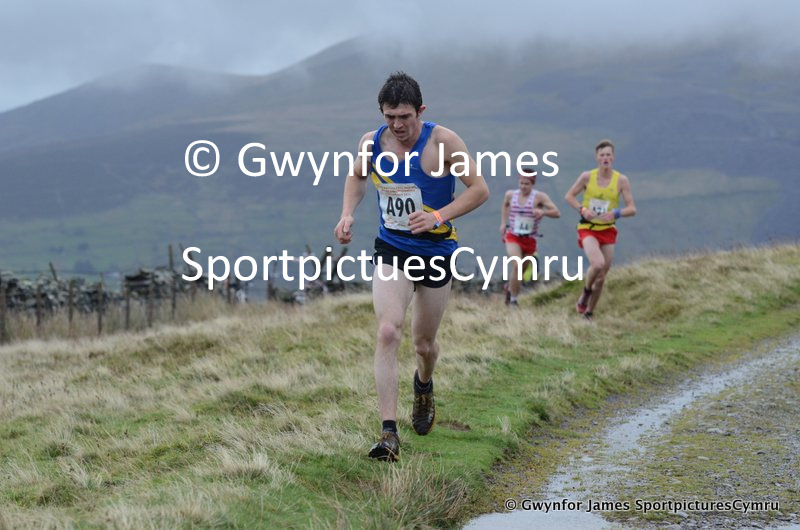 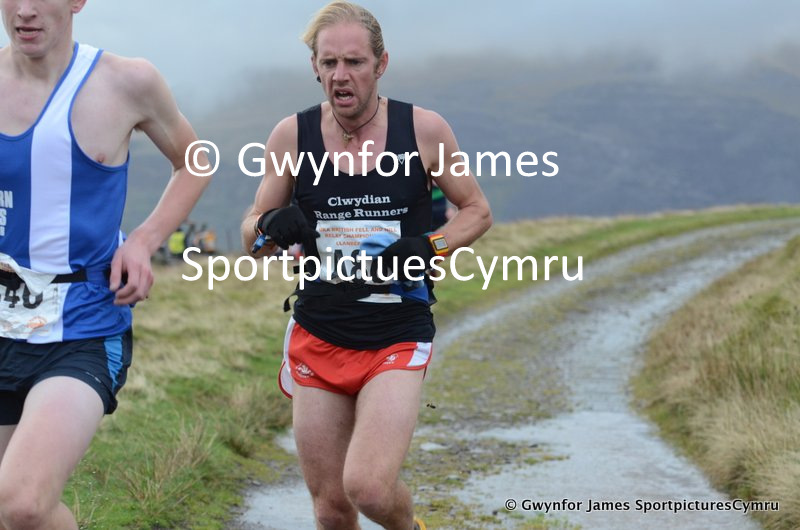 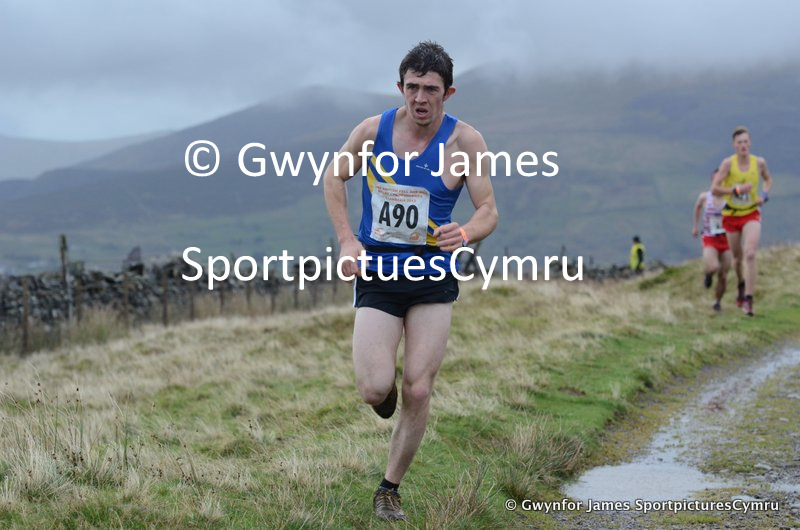 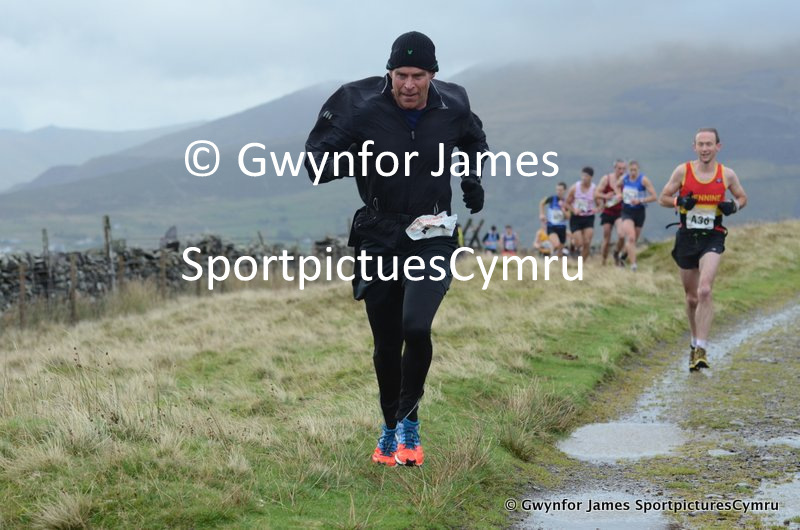 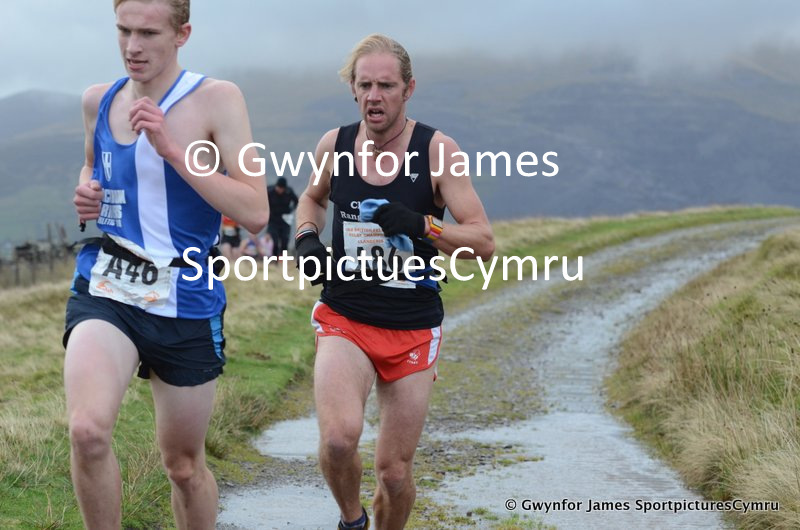 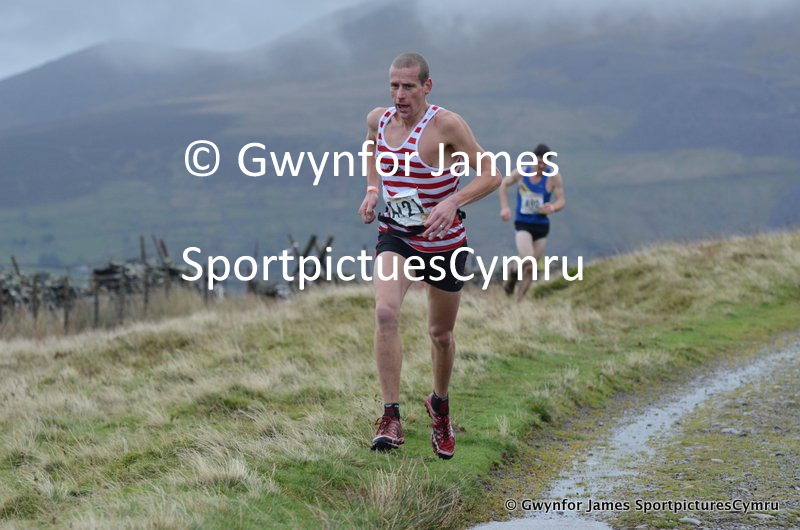 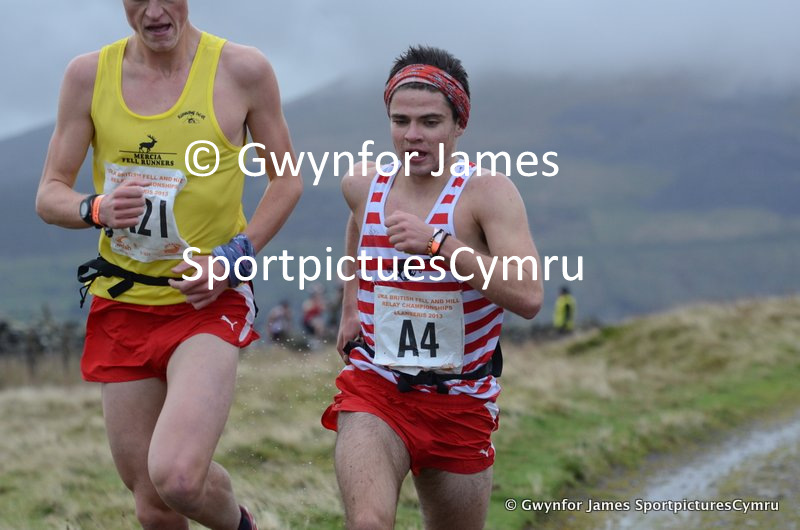 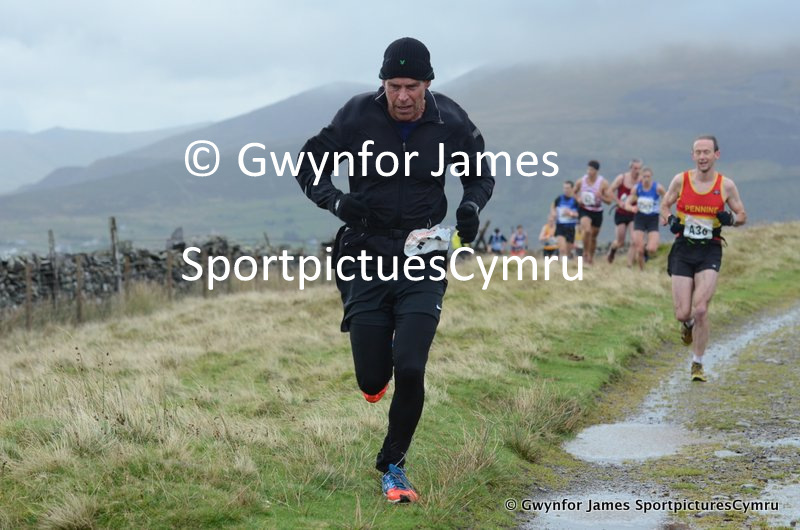 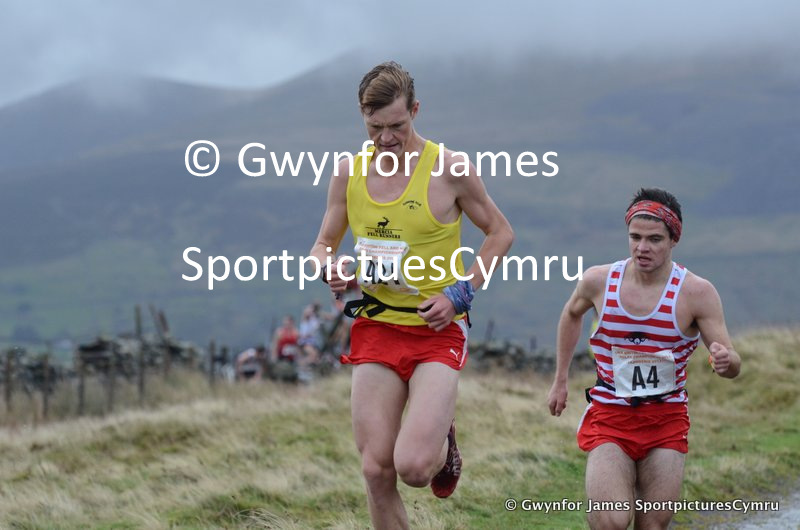 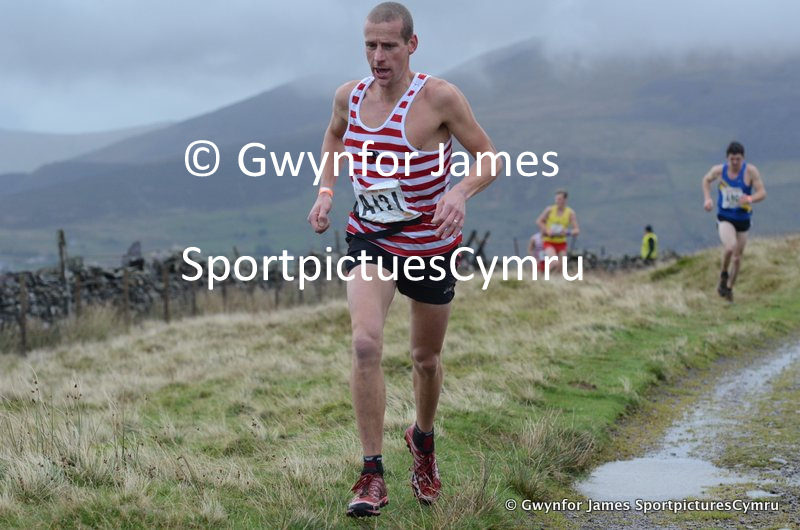 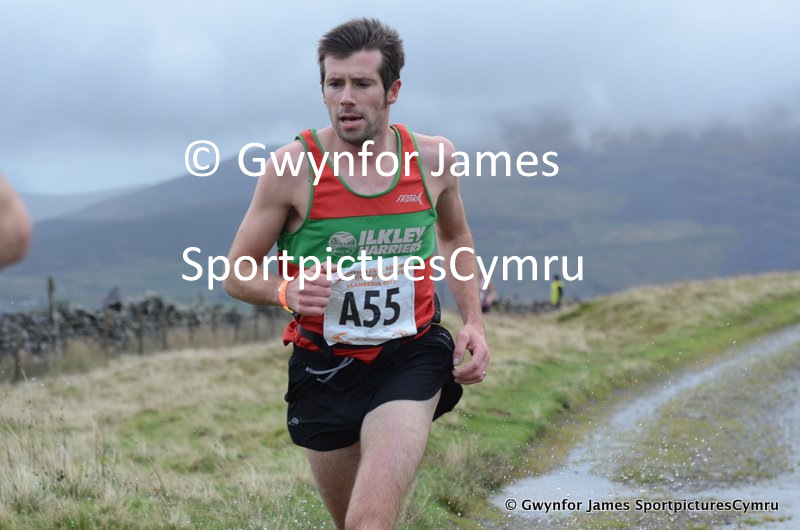 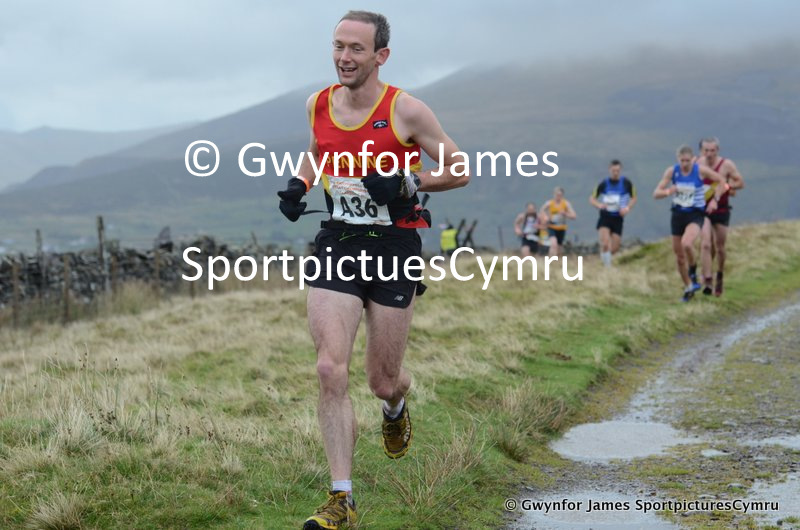 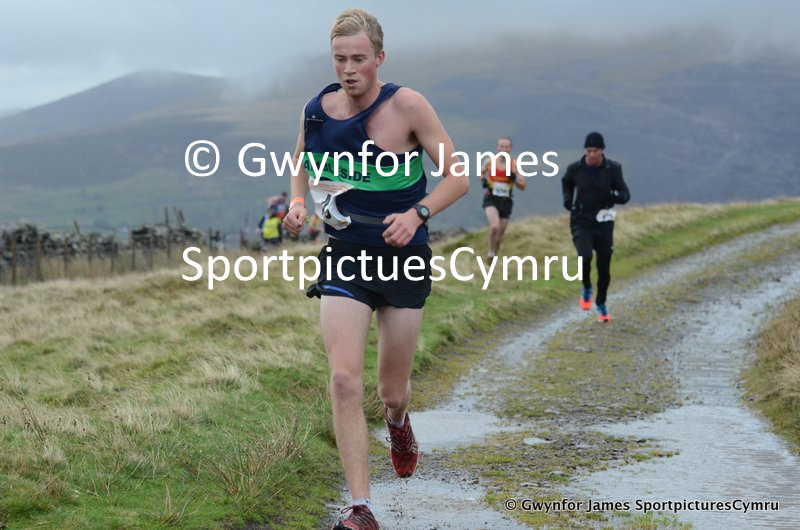 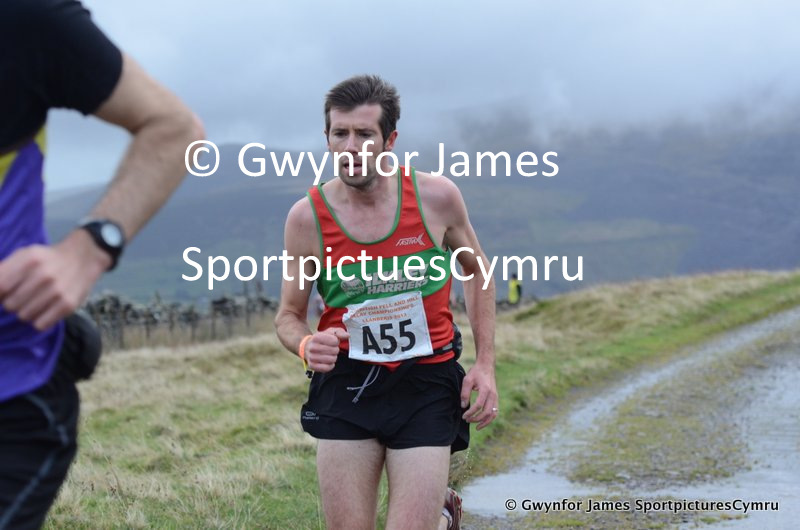 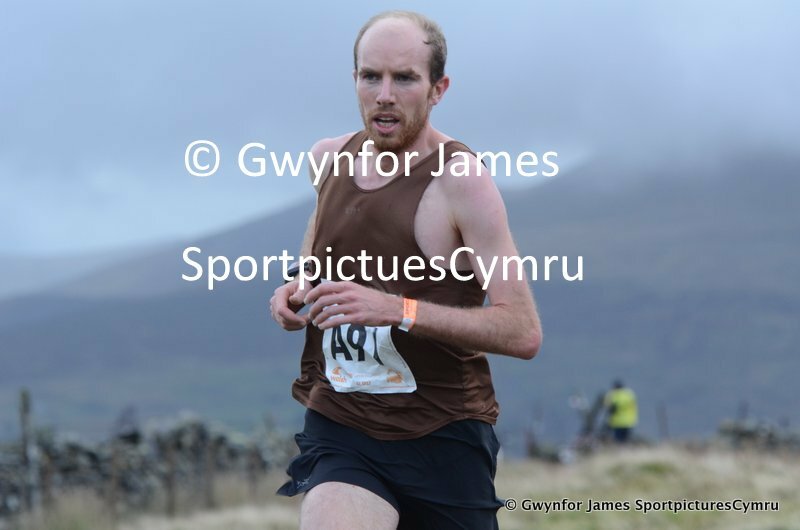 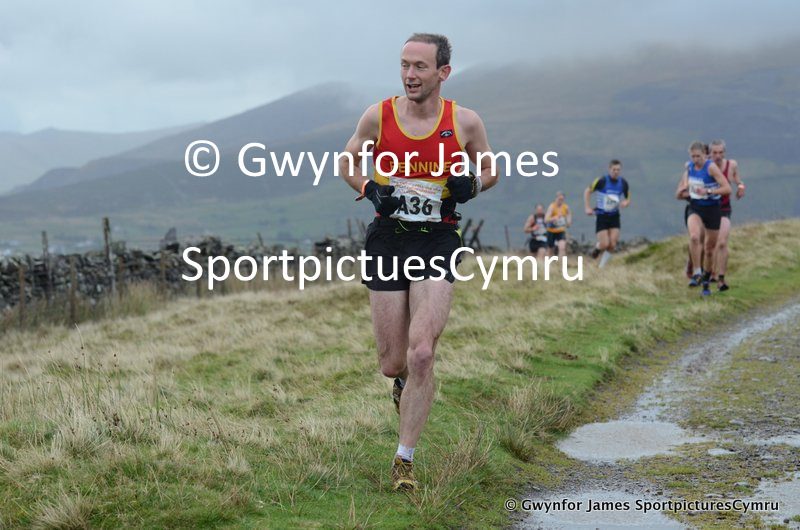 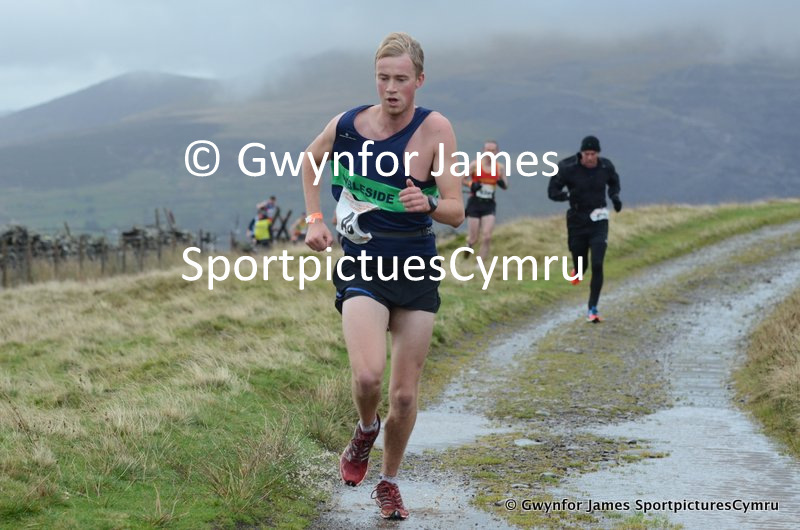 Biblical weather at the FRA Relays at Llanberis yesterday, but what a day. 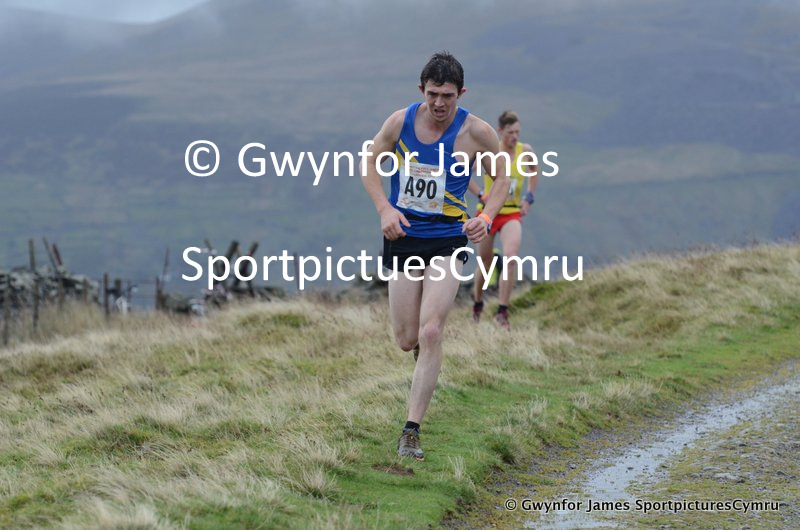 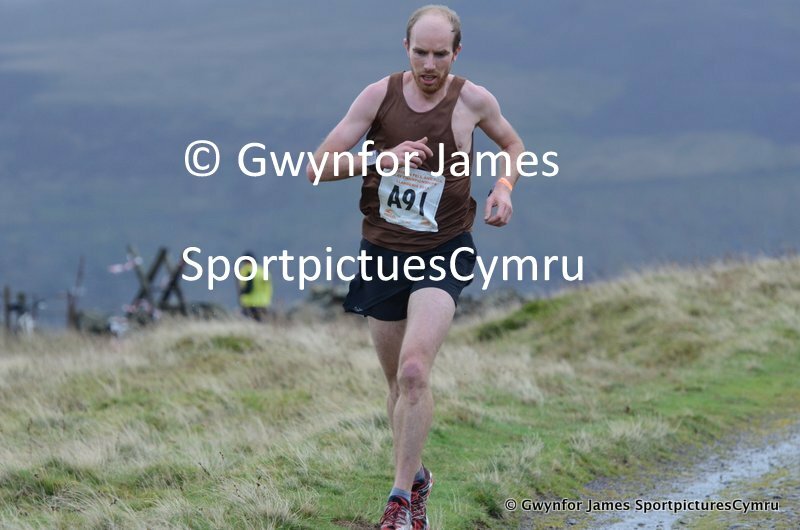 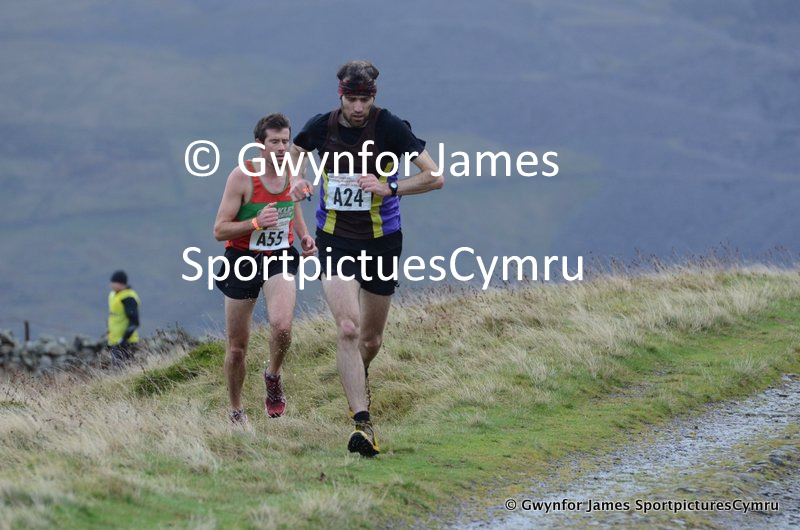 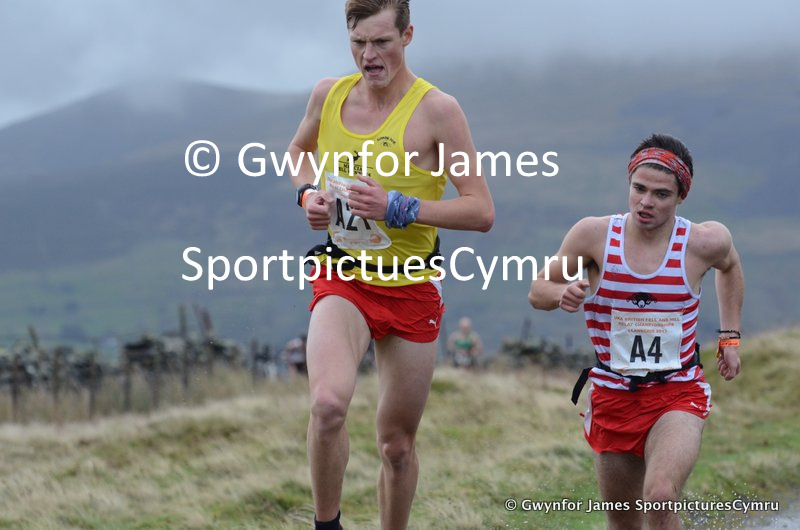 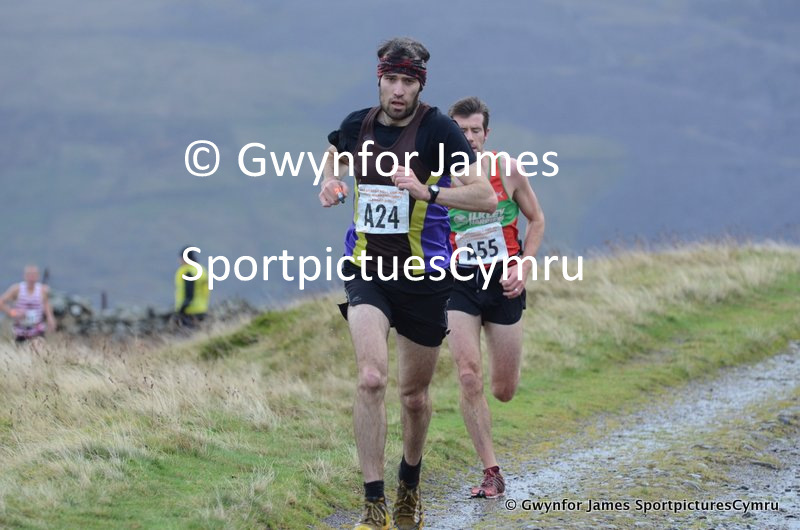 I had the privilege to photograph some of the best runners and fell runners in the UK. 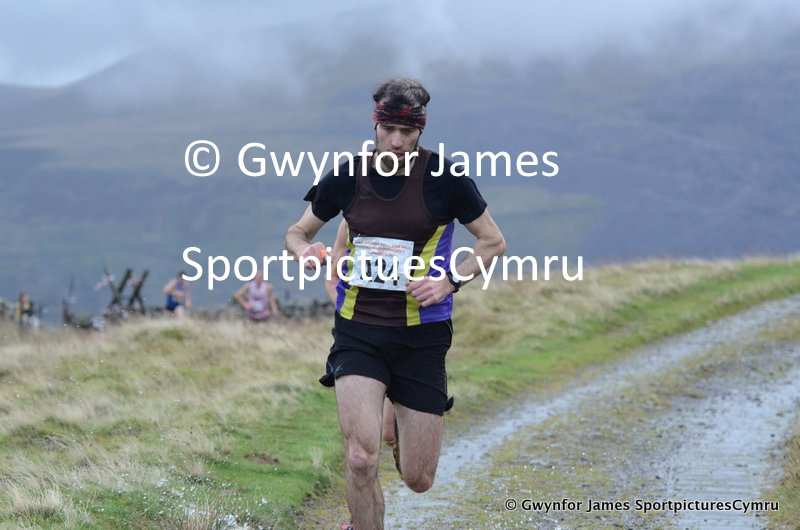 Pictures will be up very soon, but here are some for now.